Corbels are often used as “decorative brackets" in archways, or on a wall supporting cornice moulding, used over beds, windows and fireplaces. A decorative countertop corbel can also be used along with decorative shelves and cabinetry or to enhance mouldings. Recently, kitchen corbels have moved to the kitchen and bathroom as decorative support elements and elegant countertop corbels. 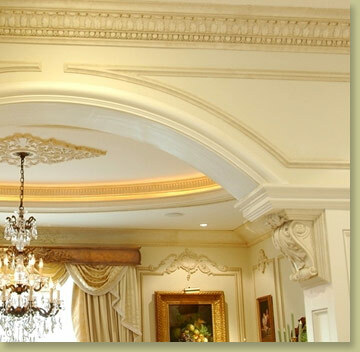 Architectural corbels can be used to beautify a fireplace mantel. You can also find coordinating onlays, countertop corbel to add an elegant look to your home. Repetition or matching of the pattern unites the room's decorative scheme. 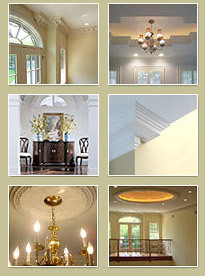 Please browse through our collection of decorative corbels! You are sure to find the one that suits your style and décor.